The Silver Needle Runway Show is held every spring to showcase the talents of our innovative student designers. The evening show is followed by a presentation of awards and scholarships. The show is produced by students and faculty of the Fashion Program. Members of the Fashion Show Production class organize committees dealing with every facet of the show from the aesthetic design to digital creations to promotional materials. This year the class is working hard to create a show that is experimental, dynamic and abstract. 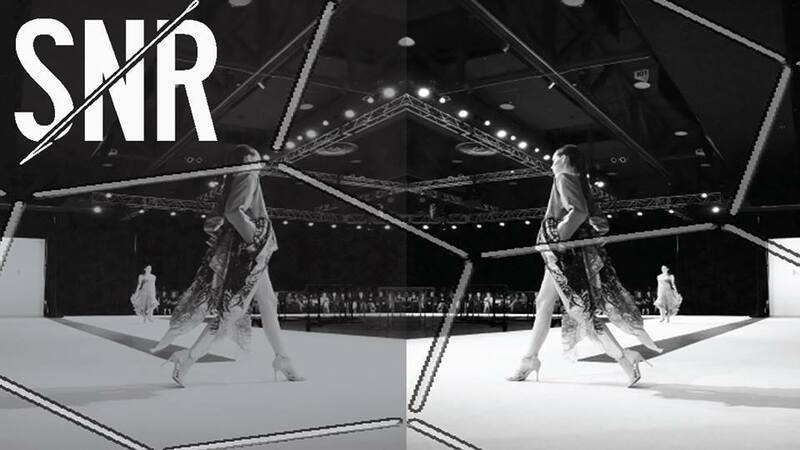 The Silver Needle Runway is the highlight of the year for the Fashion Program and an exceptional learning experience for everyone involved. Tickets will be available through Ticketmaster shortly. Please join the conversation and follow along through our social media accounts and blog for weekly updates and a behind the scenes look into the creation and production of the show.